The most realistic colored airbrush tanning solution, airbrush tan products & sunless tanning solutions on earth. Order a Sample and See the Difference for yourself! Experience the Bronzz sunless tan solution difference today. Looking to upgrade your airbrush tanning business and start spraying the most realistic tanning solution on the market? 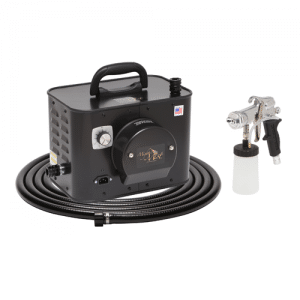 From Airbrush tanning solution, to wholesale spray tan machines and spray tan machine solutions to spray tan tents and airbrush tanning tents, we’ve got your covered, Bronzz style. 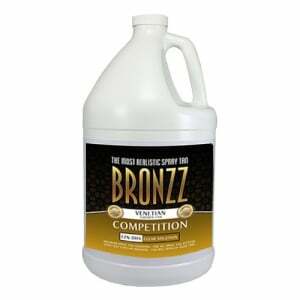 Whether you’re looking to take your airbrush tanning business to the next level, or just looking to improve your at home spray on tan solution, Bronzz is the solution for you! Spraytan.com offers a full line of airbrush tanning solution for spray tan machines. Spraytan.com is proud to feature Bronzz – The world’s most realistic spray tan solution & airbrush tanning solution formulated for spray tan machines, airbrush tanning machines and sunless tanning systems including hvlp airbrush tan guns and hvlp airbrush tanning machines. 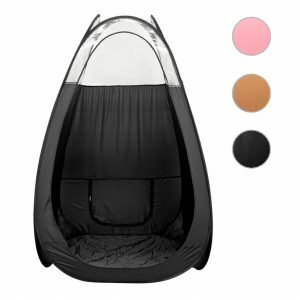 Looking for the best tanning solution in the world? Spraytan.com is your source! 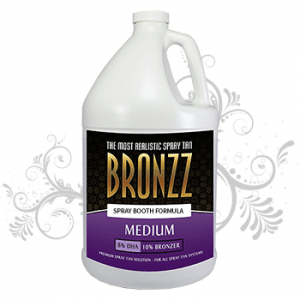 Bronzz spray tan solution products offers wholesale spray tan solution supplies, airbrush tanning solution perfect for both air brush tan machines and spray tan machines or booths. With the lowest prices on wholesale sunless tanning solution products, fast shipping, and nationwide coverage and distribution, we make it simple to give your customers one of the most realistic, sun-free tans possible. 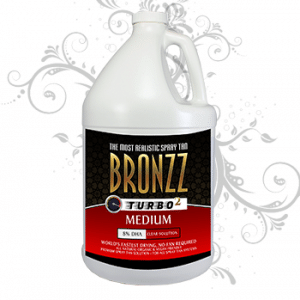 Bronzz Brand airbrush tanning solution provides some of the latest in sunless tanning solution and sunless tanning solution technology, with the highest quality results and the most realistic tan looks. 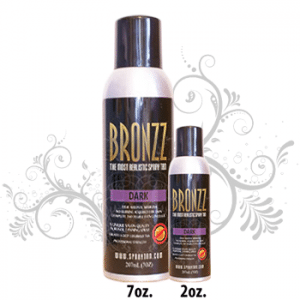 Bronzz airbrush tanning solution not only looks like outdoor tans, but it lasts almost as long; a Bronzz airbrush tan lasts almost twice as long as other spray on tan products. Salon professionals are choosing Bronzz brand airbrush tanning solution products over the competition for a reason, results. Bronzz’s spray airbrush tanning solution technology not only makes for a longer lasting tan, but it even “fades” from the skin naturally as well. Bronzz tan solution customers will learn to expect a perfect airbrush tan every time with Bronzz tan solution along with long lasting realistic color and even fading.